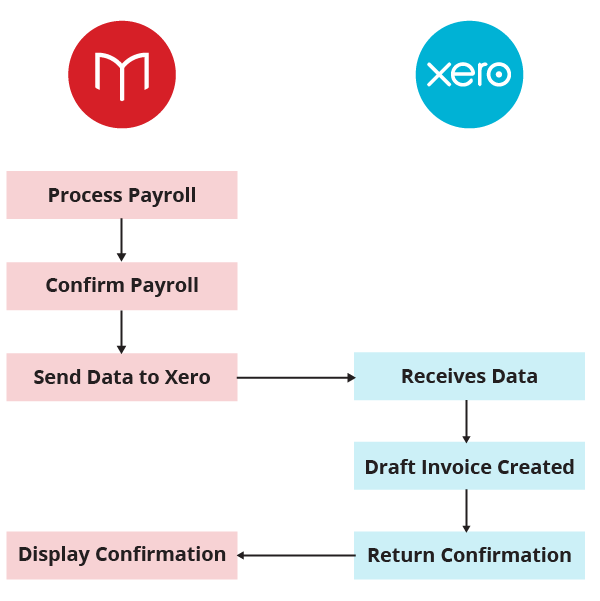 Payroll data generated by Microkeeper can be sent directly to the Xero accounting suite. Follow the step by step process below to connect your Microkeeper and Xero accounts. This feature must first be activated on the Contact Settings page. Under Accounting select the Xero option and Update these settings. 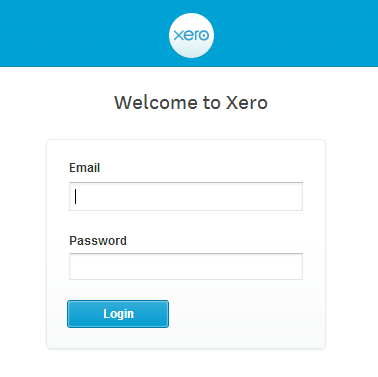 Login to Xero with your credentials to authorise the Microkeeper connection. The connection to Xero will remain permanently connected. Microkeeper will need to retrieve your Accounts from Xero. 4. 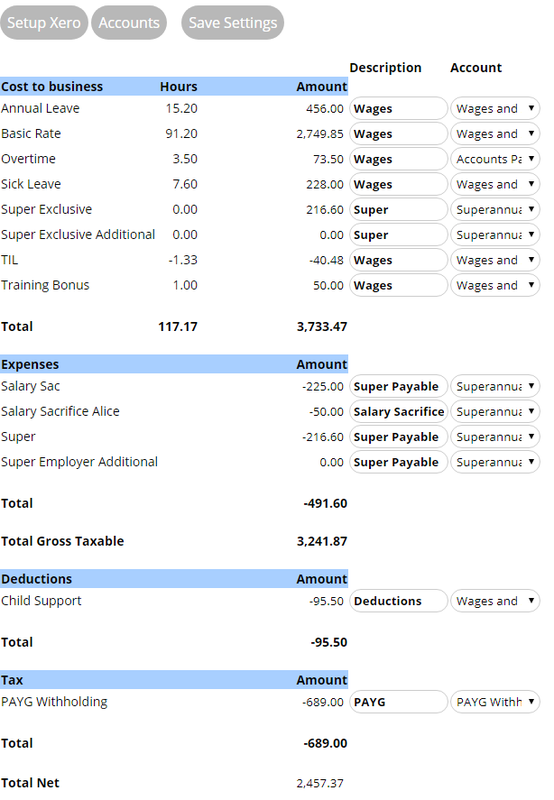 Select Account for each Cost to Business using drop down box. 5. Enter a description - this will appear on the Xero invoice (you must enter a description). On a weekly basis, it's required to send the payable bill to Xero. Send your data to Xero. The invoice will appear as an Invoice in the Xero system. If you are happy with these figures, click Approve in Xero. You're done, go grab a cup of tea! If you would like to leave a review about the Microkeeper - Xero integration please do so at the Xero Business Community page.